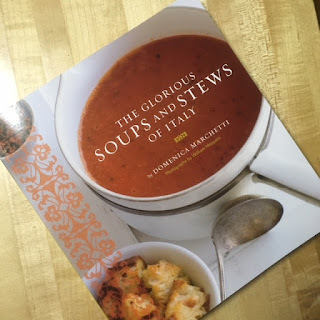 Quilting Adventures: Soups and more soups! It is a good time for soups, weather is getting cold again. I can't believe that you wrote that either. lol That soup sounds heavenly. What a fun cookbook that will be. I am addicted to cookbooks.